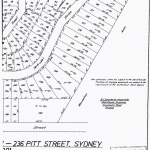 Pacific Waters Estate land sale map of 1963 showing former Scout land, Spring Gully, as a “Recreation Area”. 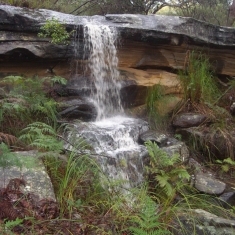 The former Scout land, Spring Gully, was marked as a “Recreation Area” on the land sale map of the Pacific Waters Estate (south-east Bundeena ) in 1963. The land was donated to the Scouts Association for use as a camping ground. It retained a rate free status for fifty years as a “Public Place” under the Local Government Act until its sale by Scouts in 2013. 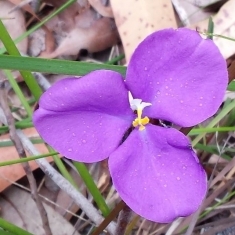 It remains pristine virgin bushland. The land is currently zoned “Special Uses” for the purpose of providing services and facilities that meet community need. 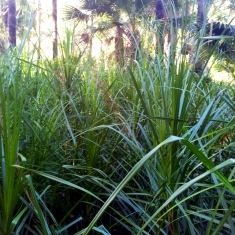 [Update: As of July 2015 the land is zoned E2 Environmental Conservation]. 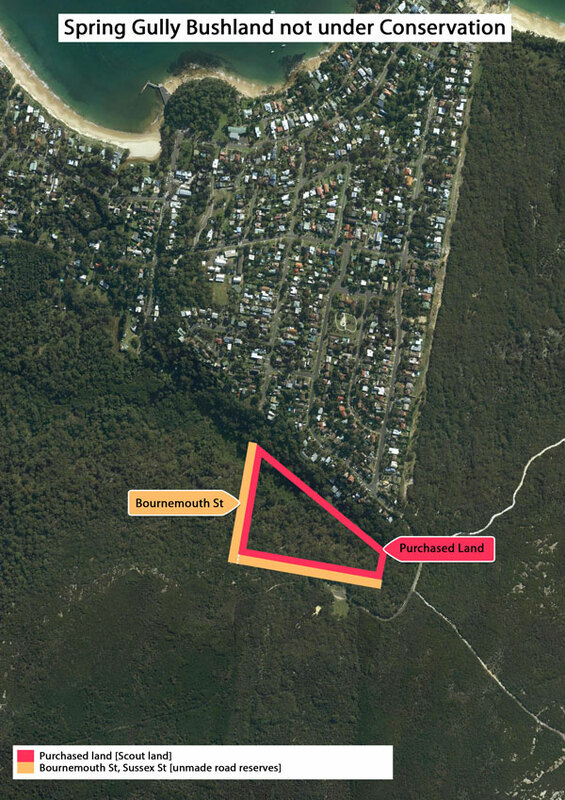 Sutherland Shire Council has recommended the land be acquired for addition to the Royal National Park. It states “the land is a logical extension to the National Park”. 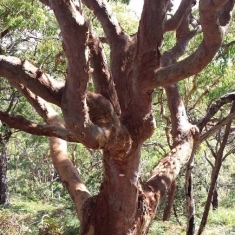 Council has offered its neighbouring bushland to the Royal National Park [Update: Council’s land was dedicated National Park in August 2015.]. The land was donated to the Scouts Association for the benefit of the local Scout troop as a camping ground. 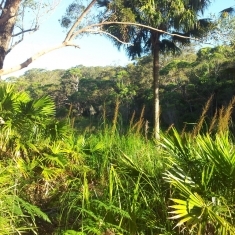 Although never used for this purpose, this intended use did not exclude the local community from enjoyment of this area as open space bushland as it was marketed during the sale of the Pacific Waters Estate. For the fifty odd years that the land remained in the ownership of the Scouts Association it enjoyed a rate free status. The only provision in the Local Government Act 1993 that could have conferred rate free status to this land is as a public place under s556 of the act. 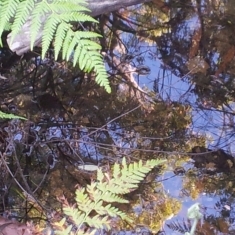 The local Scout troop were prevented from using the land due to concerns regarding bushfire safety. 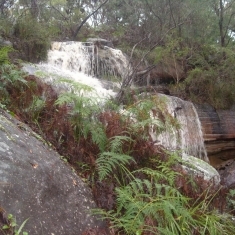 Potential access via the Royal National Park or via Sydney Water Board owned land was deemed to be neither safe or practical. The only plan the local Scout troop had for the land for several decades was to construct a Scout hall on the land. 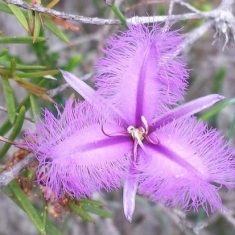 This history was documented in the Bundeena Maianbar Development Control Plan 2006. 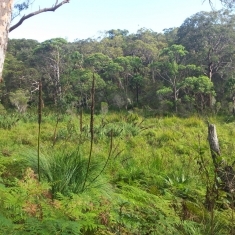 For many years real estate agents have marketed neighbouring residential lots as adjoining National Park leading buyers to believe the vacant former Scout land was part of the Royal National Park. 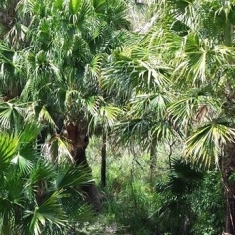 The local community have been advocating for the continued conservation of the land since 2011. This has been communicated to all stakeholders including the current owner during several meetings prior to the Scouts sale of the property in 2013. 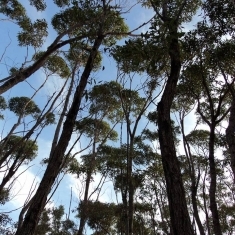 The over eight-hundred submissions to the draft local environment plan seeking E2 Environmental Conservation of the land is testament to the support for conservation in the community. 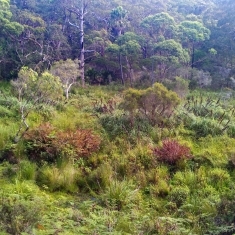 The National Parks and Wildlife Service invited Scouts Australia to donate this land to the Foundation for National Parks and Wildlife in 2011 stating the land had high conservation values and would be a worthwhile addition to the Royal National Park. 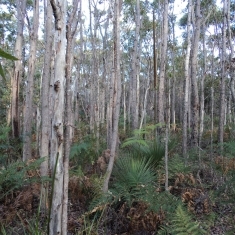 The local community attempted to purchase this land from Scouts via the Foundation for National Parks and Wildlife for donation to the National Park estate in 2013 and received no support whatsoever in this endeavour from Scouts or the NSW government, despite the representations made by the Member for Heathcote, resulting in the transfer of this community land to a private purchaser who clearly conducted insufficient due diligence into the environmental capacity of the land and the extent of environmental damage required for development under the Rural Fire Service building code. 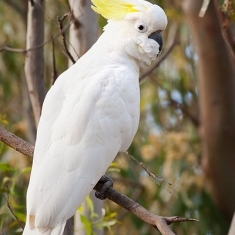 UPDATE: The Sutherland Shire Local Environment Plan 2015 commenced on 27 July 2015. The former Scout land is zoned E2 Environmental Conservation with eco-tourist facilities as a permissible use. 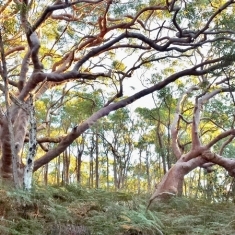 The NSW government did not implement the recommendation of Sutherland Shire Council that the land be placed on the land reservation acquisition map for purchase and addition to the Royal National Park. 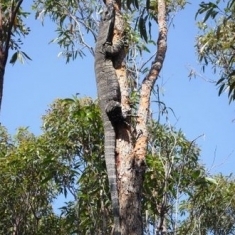 The NSW government did not follow the advice of its own Office of Environment and Heritage that eco-tourist facilities are not appropriate for this land. 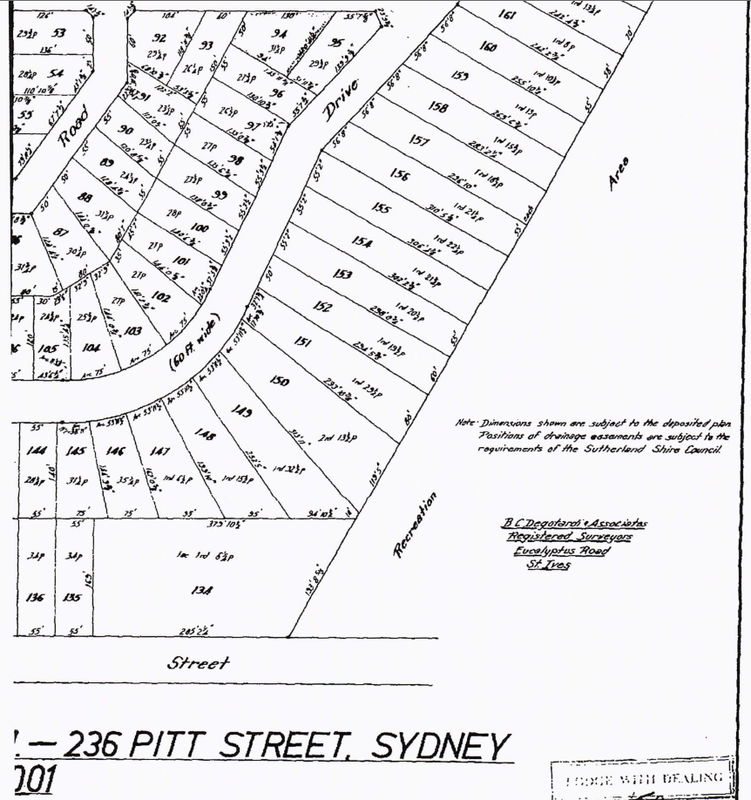 The owner of the land lodged development applications under the previous zoning in November 2014. 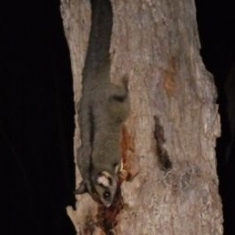 The proposals were refused by Sutherland Shire Council and they are now the subject of an appeal to the Land and Environment Court. Read more about the development proposal. 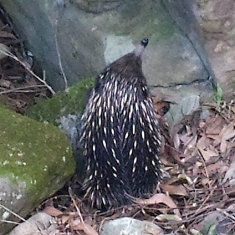 The development proposal requires the construction of a new road through the Royal National Park! 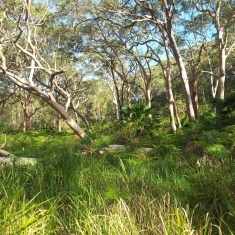 Conservation of this land remains in the hands of the NSW Minister for the Environment. 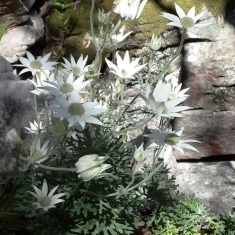 ‹ National Parks Association Article, February 2015.